Women who sued Uber on the assertion that the company’s policies failed to protect them and others from sexual misconduct want to have their case heard by a jury. But they say Uber’s terms of service have forced them into arbitration, meaning anyone who uses the app must settle disputes behind closed doors through a third party—not the courts, where proceedings would be public. The two women who say they were raped by their Uber drivers first filed a class-action lawsuit against Uber in November, arguing that the company failed to conduct rigid enough background checks on drivers and and lacked adequate safety policies. 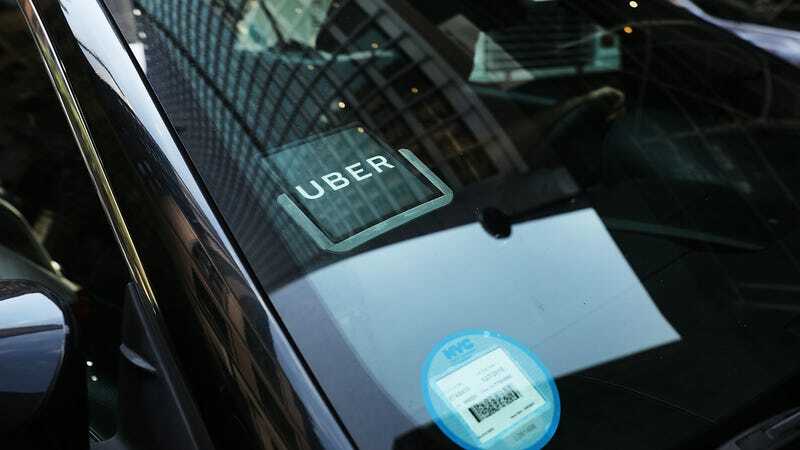 Uber responded in February by filing a motion that said that all the class-action members are legally bound by arbitration, according to the case timeline. On Thursday, the plaintiffs’ attorneys filed an amended lawsuit, which added seven women to the complaint. “In gutless fashion, Uber responded to this lawsuit by attempting to force Jane Does, and all other similarly harmed women passengers, to cede their right to the public court system and force them into the soundless halls of arbitration,” the amended lawsuit states. Uber, however, argues that arbitration is better for the plaintiffs. An Uber spokesperson told Gizmodo in an email that the women involved in the case are allowed to publicly comment about the proceedings, including to the media, and doubled down on Uber’s decision to force all disputes into arbitration. Forced-arbitration is not unique to Uber. Lyft also includes a forced-arbitration clause in its terms of service. In fact, forced-arbitration isn’t even unique to ridesharing apps—it’s a common practice inside Silicon Valley tech giants. And it’s a practice that often leans in favor of the corporation. “Arbitrators tend to be white and male. And older,” Michael Subit, an attorney who has represented employee discrimination and harassment cases for 25 years, told Gizmodo in February, noting that for harassment and discrimination cases specifically, forced-arbitration isn’t in the best interest of employees. Or in this case, consumers.